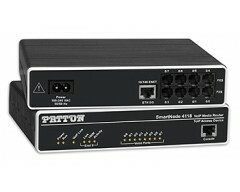 The SmartNode 4630 series are the multi-port ISDN BRI models of the proven market-leading SmartNode VoIP product family. The available 3 and 5 BRI/So port configurations fit the requirements of small and medium enterprises looking for a cost-efficient way to network PBX systems on multiple sites or connect to a public Internet telephony service. The extra BRI port solves many VoIP network integration problems encountered in real-world installations. 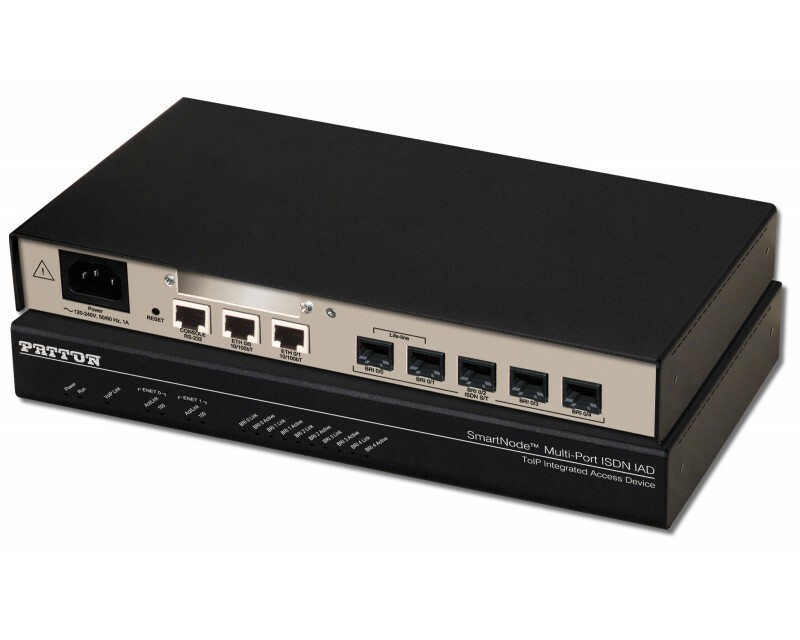 The port can synchronize the gateway and provide error-free ISDN data and fax transmissions, and it can be used as a fallback or local-breakout port for optimized call-routing and risk-free operation. 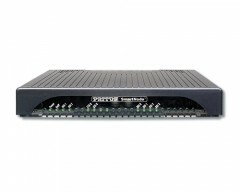 With the life-line relay, the port even enables integration of an ISDN emergency terminal powered from the public ISDN. Like every SmartNode, the 4630 Series models are state-of-the-art VoIP gateways that also provide complete access routing and IP security features. Use the SmartNode as CPE or access router on broadband access, and you can benefit from industry leading Quality of Service (QoS) features ensuring a voice quality unmatched by any IP-phone or gateway on the market.